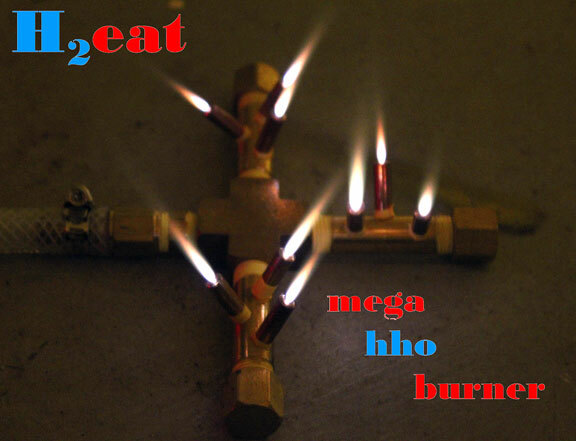 H2eat Mega HHO Burner A custom made HHO burner, which operates from clean burning hydrogen and oxygen from water. This burner produces a hot flame that can be retrofitted to a small BBQ Grill or cook stove. The mega hho burner has 9 flame tips and can be operated optimally at 6 lpm of HHO and, depending on the generator, consume only 1200 watts of input power. This burner produces more heat than our regular model. Designed by Jacob Wall. 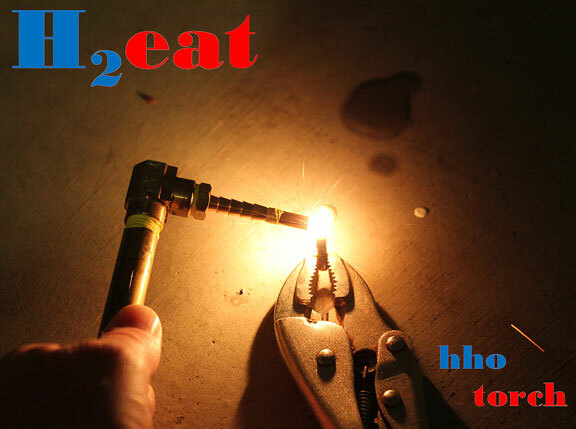 Ultimately be part of a kit to convert a small propane bbq grill to run on HHO. 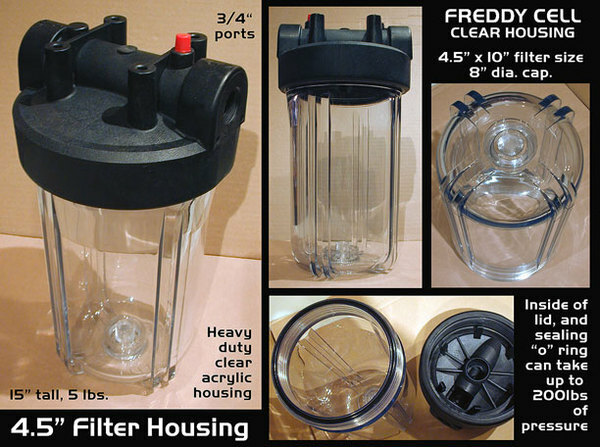 It runs well on 6 LPM of Hydroxy® Gas. 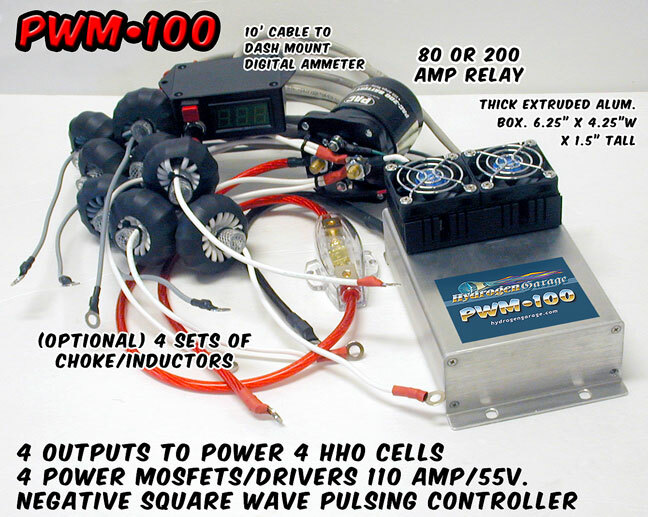 (68 amps/12/14volt) will run 6 LPM. Comes with instructions and video links from Jacob Wall. Comes with flash back arrestor inside the burner.